Quinns: This was meant to be a video review. Alas, my PC overheated. Repair parts are already enroute (thank you, indomitable Gold Club members!) but the show must go on, so I need you guys to imagine everything that follows with the glitz of a fancy video. Picture the light playing over linen-finished game boxes. My powerful arms cradling components as if they were a baby animal. The caramel baritone of my voice. You see, it’s important for your board game collection that you take Dogs of War as seriously as possible. It turns out this is a fantastic game. It’s also a terrible, friendship-sundering thing that made me more angry than a game’s made me in months. Let’s get started. There’s a war on, and you need to pick a side. 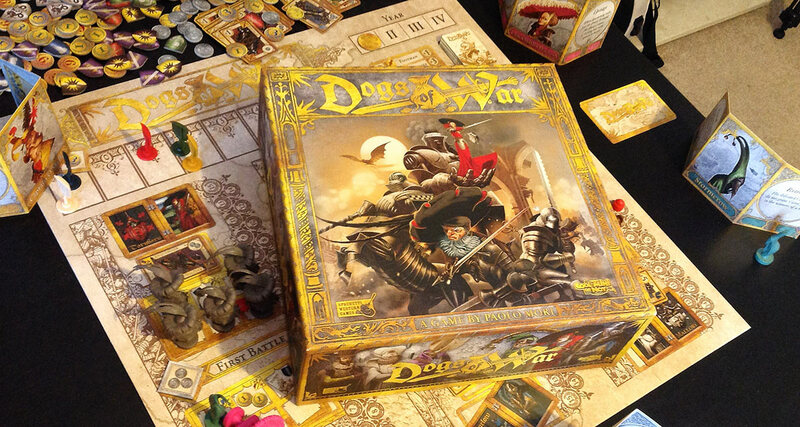 Dogs of War pits 3 to 5 players as competing mercenary captains providing their services in a war between 6 different noble houses, a la Game of Thrones. Players hire armies and send them to fight with the goal of being the most respected company after the war. You want to take the best-paying jobs, always be on the winning side of a battle, and form useful alliances with your friends to achieve mutually useful objectives. Your problems include your friends stealing the best paying jobs out from under you, you having no idea who’s going to win a fight, and other players wanting to beat you up for prestige. 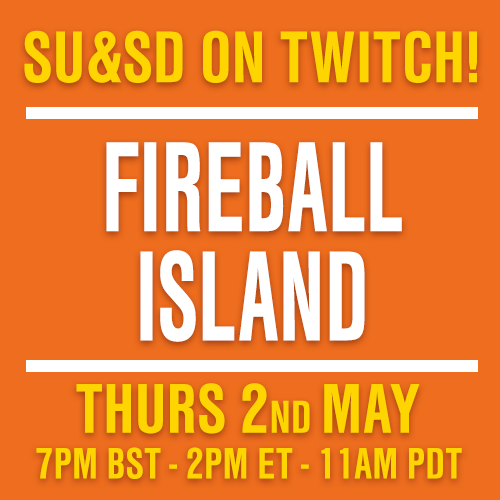 But this sickening horror comes later! 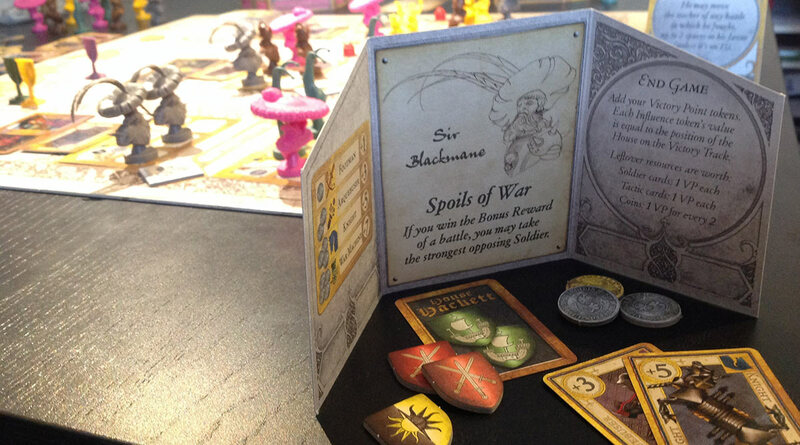 Your immediate experience of Dogs of War will be enjoying some nice components, “Ooh”ing over a lovely box inlay and examining a manual that seems worrisome, but is secretly 6 pages of rules and a ludicrous 28 pages of backstory. 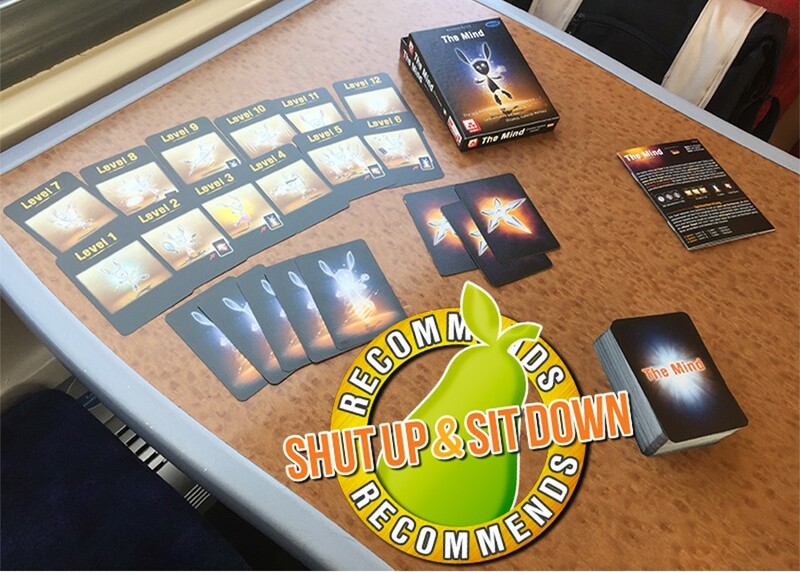 (1) First, players randomise the board (see above). You set up three battles, each with two houses fighting each other and random reward spaces available for mercenaries who throw in with that side. 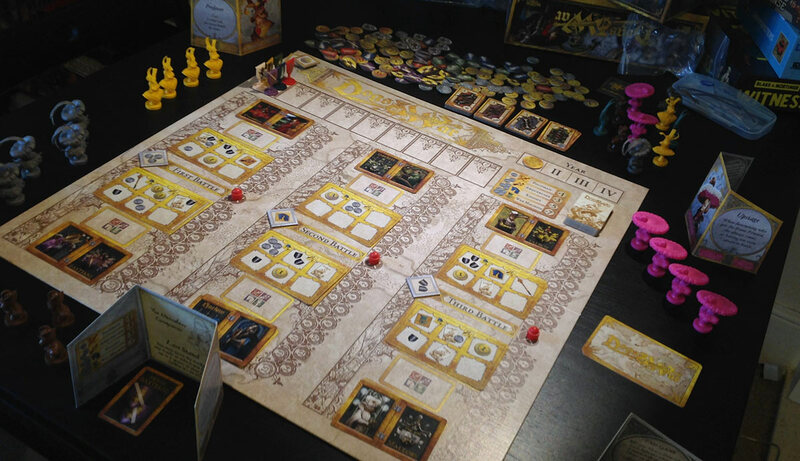 (2) Players receive a paltry income and take turns shopping for soldier cards. (3) Players take turns deploying one of their gorgeous “Captain” miniatures and one soldier card to a particular reward space (see below), thereby supporting a given side in a given battle. They get their chosen reward and more importantly, the battle swings towards their side, depending on the strength of the card played. A cheapo footman adds just 1 to your side’s total. A gigantic war machine adds 7. 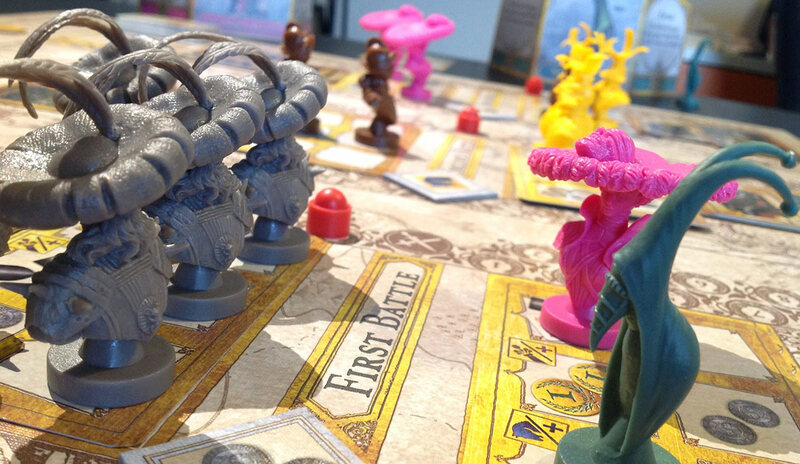 As other players add Captains to the battles these tokens will slip back and forth in three little tug-of-wars. (4) After a small eternity of finagling, browbeating, calculating, scheming and (most importantly) procrastinating, everyone’s Captains will be assigned to battles and you’ll know which house has won each of the three fights. Every player supporting a winning side receives one victory point for each defeated captain on the other side, the victorious player that sent in the most captains gets an additional reward, and the victorious house slips up the House Victory Track. More details on this bloody track later. So, Dogs of War is a simple game of choosing where to put your captain, first deciding what house you’d like to support, and then choosing a reward space (which might mean Victory Points, more soldiers, more captains, special Tactics cards or influence with one of the houses). Finally, you decide how heavily you’d like to invest in the battle, meaning what value of Soldier you want to play. Oh god. Let’s just START by talking about the House Victory Track! Which is kind of like a powerful electromagnet that constantly tugs your brain toward terrible decisions. You see, everybody starts the game with two secret tokens, representing ties to a particular house. A common reward for joining a battle is still more of these tokens for you to hide away, this time depicting the house you just supported. At the end of the game these tokens are worth as many victory points as that house’s position on the victory track. If a house cleans up for the entire game (maybe you could be the one to help them win! ), these tiny tokens can be as precious as rubies (7 victory points apiece?! victory is assured!). One problem with this is that the victory track starts at -1. In other words, ties to a house that gets beat up for an entire game might be worthless or even lower your score. The bigger, sweatier problem is that for the entireity of Dogs of War, you’re essentially making investments that your friends then control. It’s the kind of game where you understand the rules immediately, but this is constantly ticking over in your head – “Oh, now I get it,” “Oh, NOW I get it,” – like a clock that’s endlessly striking You’re Fucked’o’clock. Investing heavily into a battle costs too much money. But investing cheaply is offering up your captains (which are worth victory points, don’t forget) to anyone who opposes you. So maybe you join up with your friends, wherever they are. Except they’ll have taken the best reward spaces. So maybe you try and beat up your friends. Except this will piss them off, and “trying” to do anything in this game is a horrible gamble. What if you fail? Then you’ll be down money AND handing your friends points. So you end up talking, except this is equally impossible. Because everything anyone has is secret and you can’t trade resources (to say nothing of one the games’ tactics cards being titled “BETRAYAL” and letting you join a fight against your own captains), there’s no high-minded negotiation. All you can do is wheedle, beg, threaten and flatter your friends. 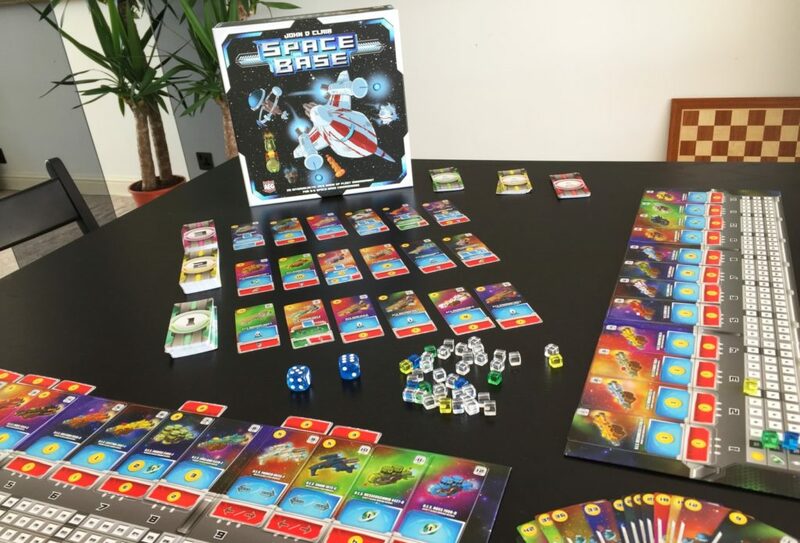 Have you ever heard “Somebody stop him, he’s GOING TO WIN!” around your gaming table? Get ready to hear it a lot more, and for it to be more unconvincing than ever before. 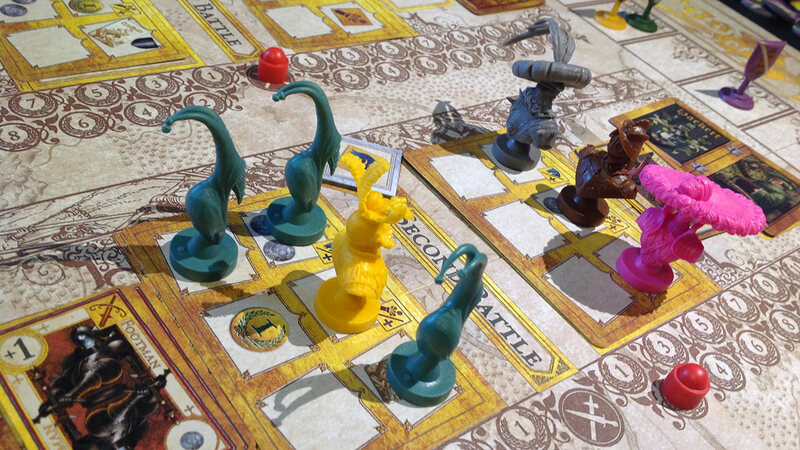 In the first game of this I played I invested into a battle I wanted to win. My friend opposed me. I put another captain in. A third player sided against me. By the end of the round I had every single one of my captains and all of my money stuck in this fight where I was outnumbered, and I was candidly telling my friends that if they dropped any more soldiers into that battle I would be upset as a person, outside of the game, and for that reason they shouldn’t do it. That’s what Dogs of War reduced me to. I’m not proud of that, but I wasn’t lying, either. I’d already made a huge mistake, the ability to cripple me was in my opponents’ hands, and if they chose to do it I had no idea how I’d cope. In the end I avoided this cruel fate, but it wasn’t mercy. It was because my tormentors were fighting each other elsewhere! Dogs of War is a good game because it’s a fantastic idea, executed simply and cleanly. It’s a great game because every decision is vitally important and absolutely impossible to make. But it’s a great board game because of how it makes use of your friends. Every round you’re unlikely allies with someone, at someone else’s throat and spoiling a third friend’s plans. Next round you’ll be friends with your nemesis, ruining your old friend and getting betrayed by the person you were previously slapping around. In other words, you’re playing with your friends. It’s exactly the same as Settlers of Catan or Ticket to Ride. They both took a simple, rich game, then removed all of the space on the board until you’re squeezed up to your friends like chicks in a nest. Competitive, ugly and noisy, but ultimately enjoying one another’s warmth. 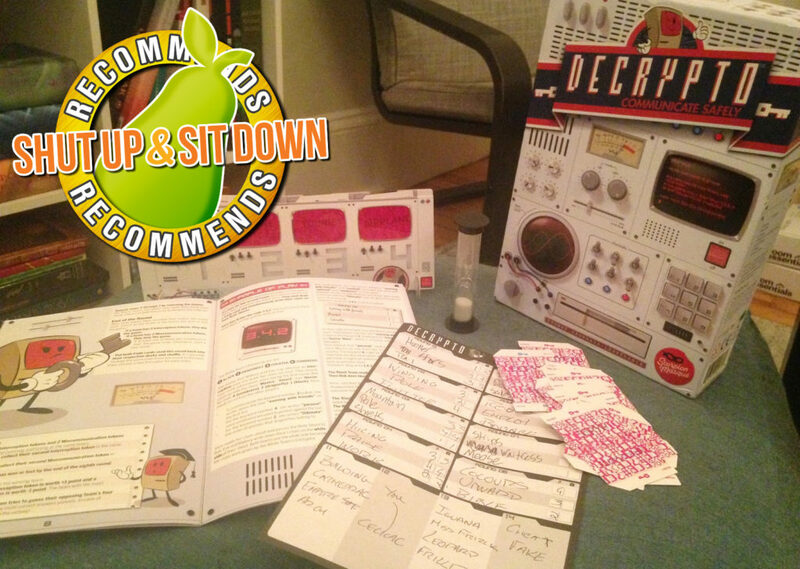 Shut Up & Sit Down proudly recommends Dogs of War, ladies and gents. 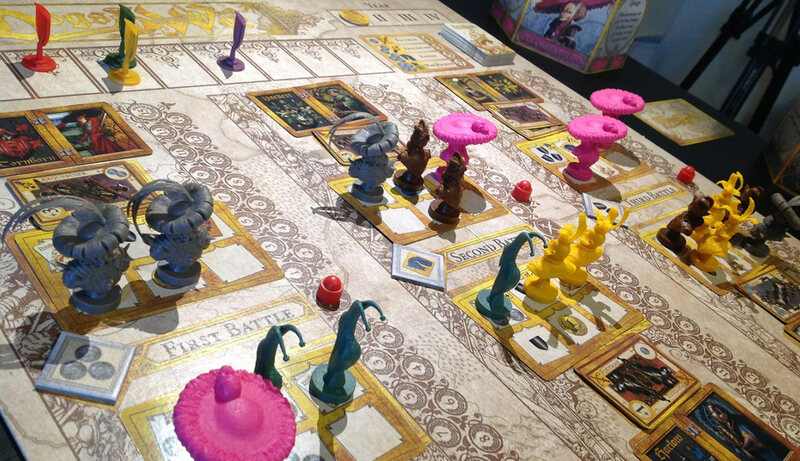 It’s an emotional, well-crafted, entirely fascinating battle of wits with the biggest hats in board gaming. If it sounds fun, but a little too cutthroat for your group? 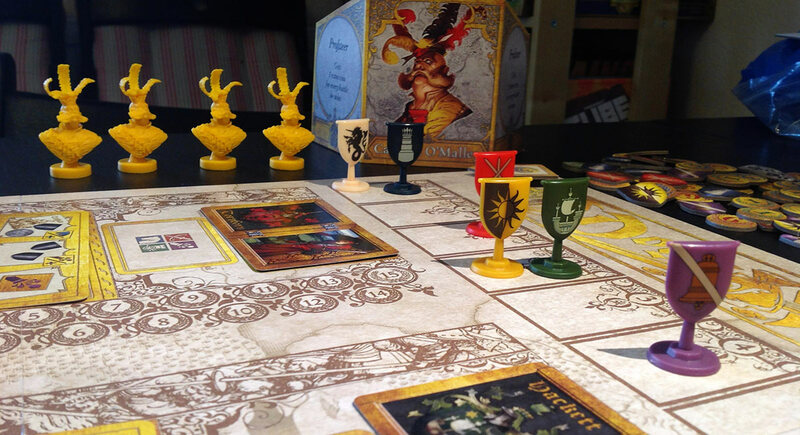 See if you can hunt down a copy of the similarly excellent (but out-of-print) Condottiere. Smaller box, smaller hats, smaller quantities of cruelty, but almost as much fun.